Industrie 2030 is a joint initiative between the Federal Government and the CME. It's an ambitious plan to double manufacturing output by 2030 in Canada. Over the last year, the CME ran surveys and held town halls to ask Canadian manufacturers about the challenges they face. The report below outlines the strategies the CME is recommending to meet the goal by 2030..
See how Salesforce Service Cloud can help you transform your service offering. 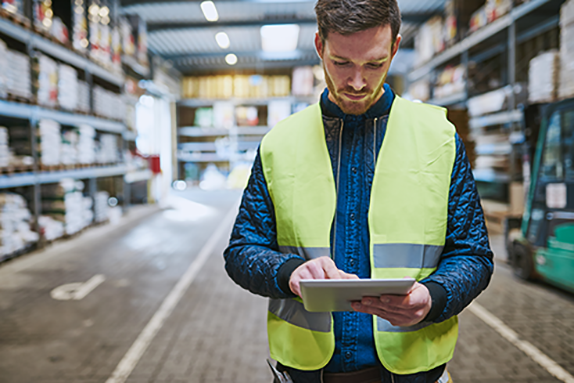 Learn how Manufacturers can give their with their Sales teams a winning advantage with this e-book.